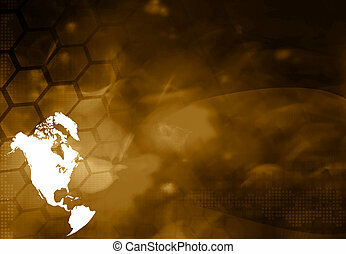 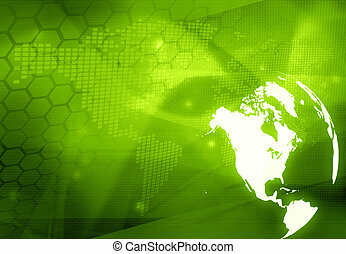 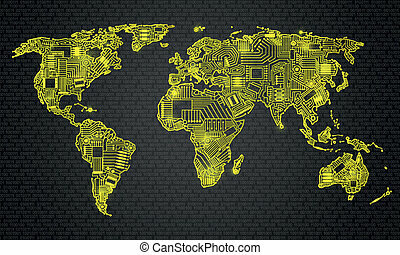 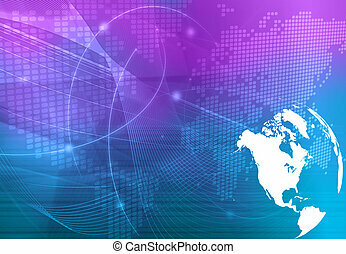 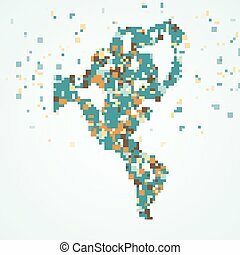 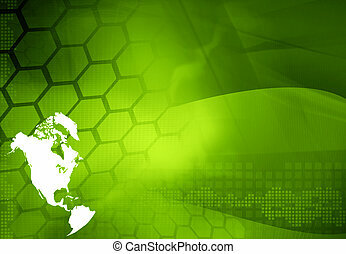 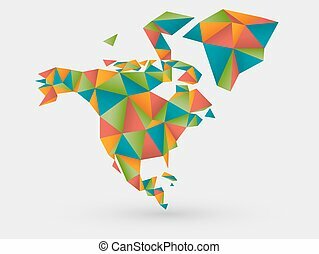 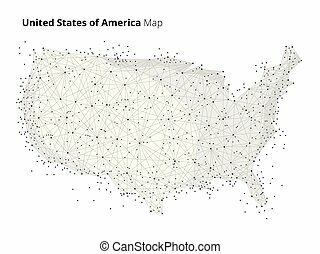 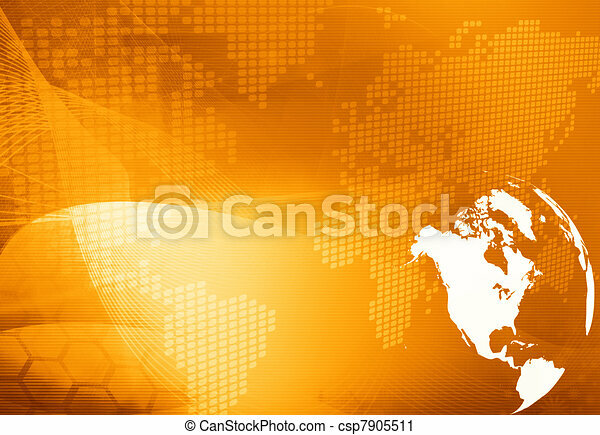 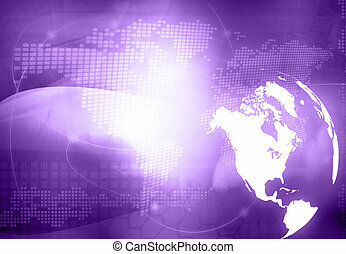 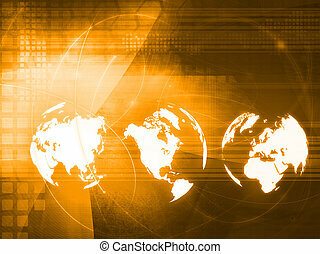 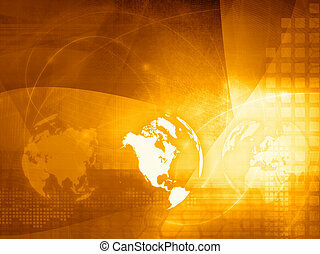 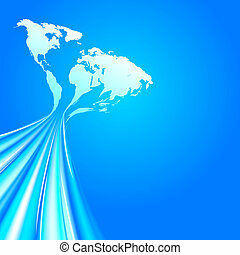 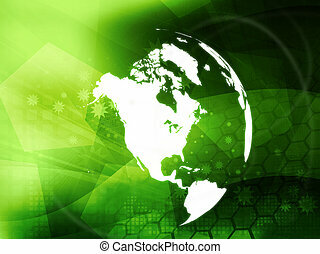 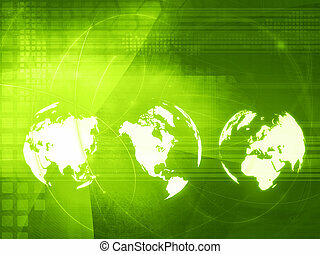 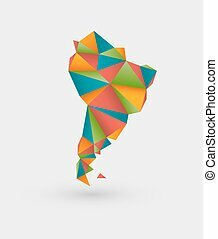 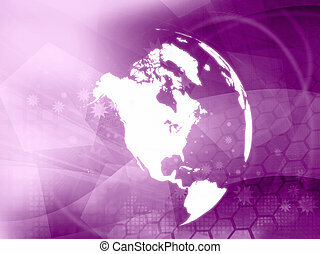 America map technology style artwork for your design. 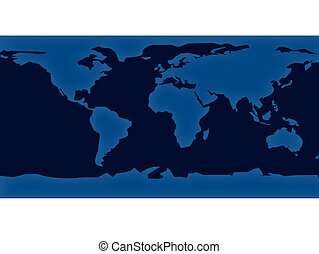 World map technology style. Vector illustration, contains transparencies, gradients and effects. USA country map globe illustration in blockchain technology network style. 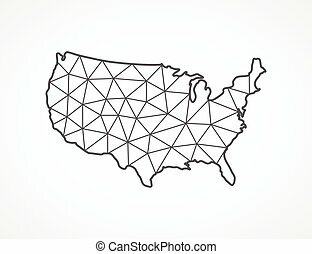 Block chain polygon peer to peer network connected lines technique. Cryptocurrency fintech business concept. 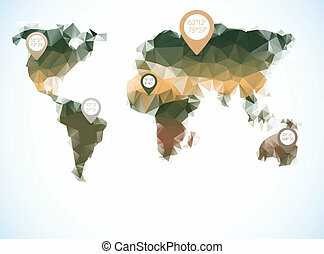 Map icon flat style Top and perspective angle of view.